Our company Wuhan Huiyou Wood Products Co., Ltd has more than 14 years of export experiences in wood and bamboo products . 1 . 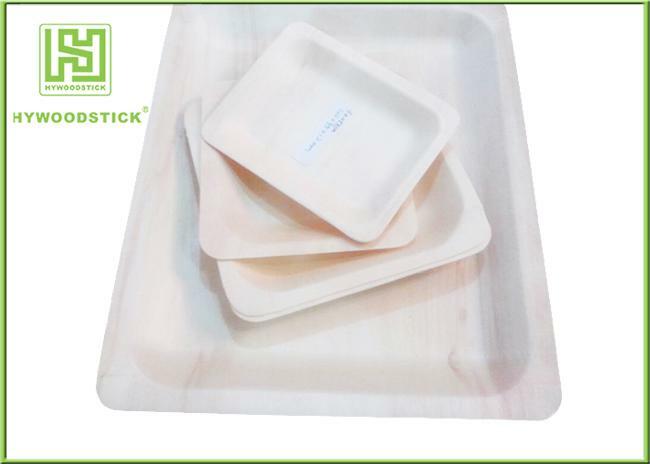 Our disposable wooden plates for food services with FSC , and passed FDA tests, which including wooden disposable trays ,round disposable wooden plates ,square wooden dishes and octagon shape for dinner . 2 . 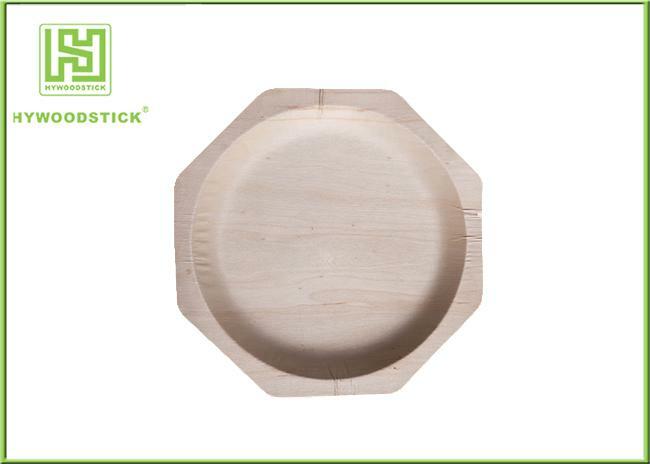 Disposable wooden plates are made of the natural poplar wood by automatic machines. 3 . The quality of Disposable wooden plates have reached the national standards for food safety law ,has been export of various countries . 4 . Our disposable wooden plates are all disposed by high temperature ,fumigation and sterilization .The shelf life is more than one year under the condition of normal temperature . Custom Customer’s packing requirements and private labels are available . 1 . More than 14 years production and export experiences . 2 . Favorable price with excellent service and high quality products . 3 . 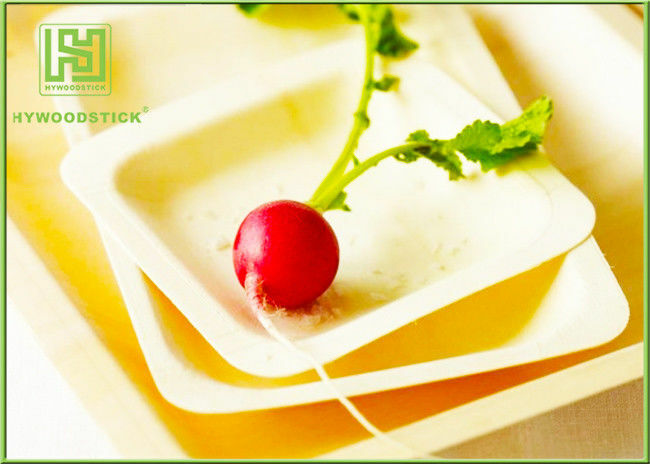 Our disposable wooden plates are popular in the world because of the healthy ,eco-friendly . Suitable to use at Home, Restaurant, Hotel, Snack Bar, Cafe, Fast Food Shop, Baking house etc.